You have questions, Glen has answers! Got a question on home renovations or projects? 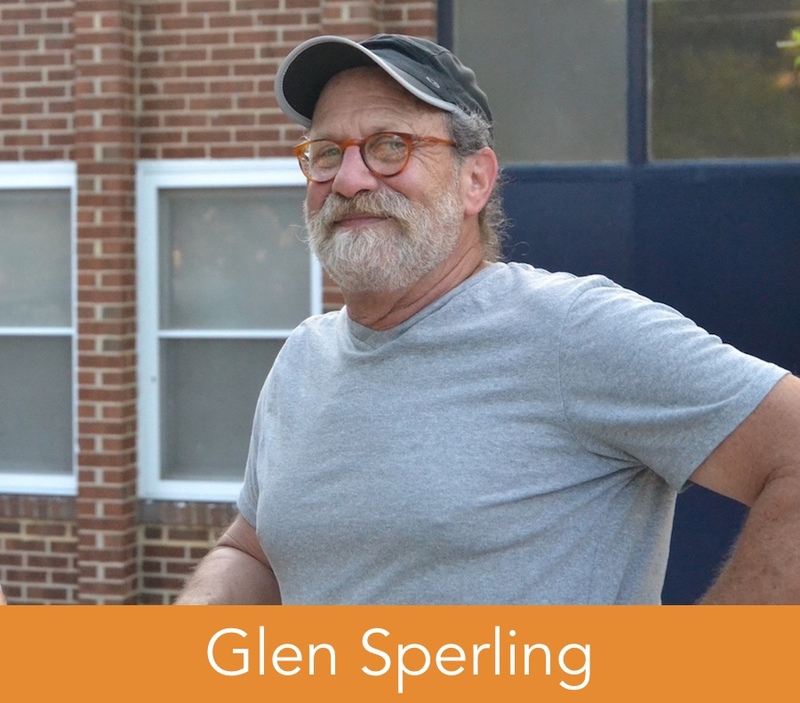 Use the form below to submit a question to Glen Sperling, a long-time Petworth contractor. Besides being an awesome fellow, he's also pretty knowledgable about home projects as the owner of Harmony Remodeling with 20 years' experience. just for Petworth News readers!